It’s Always Sunny in Philadelphia star Rob McElhenney will direct the Minecraft film; Fast & Furious 6 actor Joe Taslim will appear in Star Trek Beyond; Angelina Jolie will direct a film for Netflix; an Independence Day: Resurgence writer will adapt The Reckoners book series for the big screen; and Roland Emmerich’s gay rights drama Stonewall has secured a fall 2015 release date. Mojang – the video game developer for the hugely successful Minecraft – has announced that Rob McElhenney will direct the upcoming film adaptation of the game. McElhenney is best known for his role of Mac on hit comedy series It’s Always Sunny in Philadelphia, which is expected to return for season 11 this fall or early 2016. 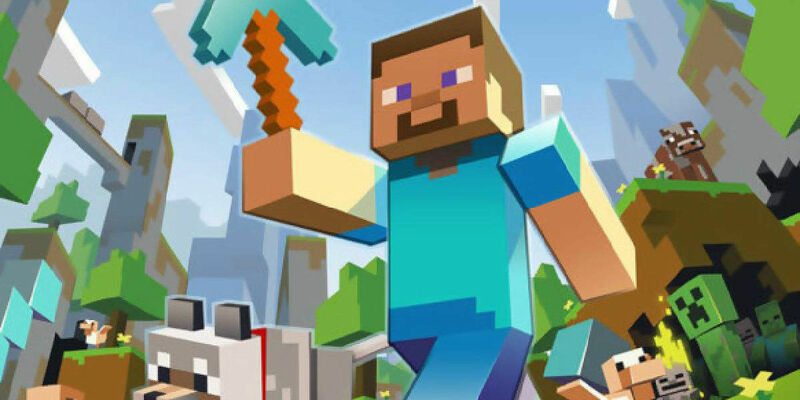 The Minecraft film will mark McElhenney’s first directorial feature, though he has been an instrumental creative force on It’s Always Sunny in Philadelphia. In addition to his acting role, he has served as a creator, developer, executive producer, writer, and director on the show. Joe Taslim – who appeared as a minor villain alongside Luke Evans in Fast & Furious 6 – will reunite with director Justin Lin for next year’s Star Trek Beyond. While details about the actor/martial artist’s role are scant, it is said to give him plenty of screen time with the new villain, played by Idris Elba. Taslim also previously appeared in director Gareth Evans’ action extravaganza The Raid: Redemption, but Star Trek marks only his second high-profile franchise role. He’ll join Elba, Sofia Boutella, and returning cast members Chris Pine, Zachary Quinto, Zoe Saldana, Simon Pegg, Anton Yelchin, Karl Urban, and John Cho. Star Trek Beyond hits theaters July 8, 2016. Angelina Jolie will direct an adaptation of Loung Ung’s First They Killed My Father: A Daughter of Cambodia Remembers for Netflix. The book centers on Ung’s account of surviving the deadly Khmer Rouge regime, who assumed power over Cambodia in 1975. What followed was a four-year reign of terror and genocide that claimed the lives of two million Cambodians. The film’s script was adapted from Ung’s 2000 book by both the author and Jolie. Jolie will serve as producer alongside Cambodian filmmaker Rithy Panh, best known for the Oscar-nominated foreign film The Missing Picture. The project will begin filming in late 2015, and Africa – another of Jolie’s directorial projects – was postponed as a result. First They Killed My Father will premiere on Netflix in late 2016 and be submitted to major festivals internationally. 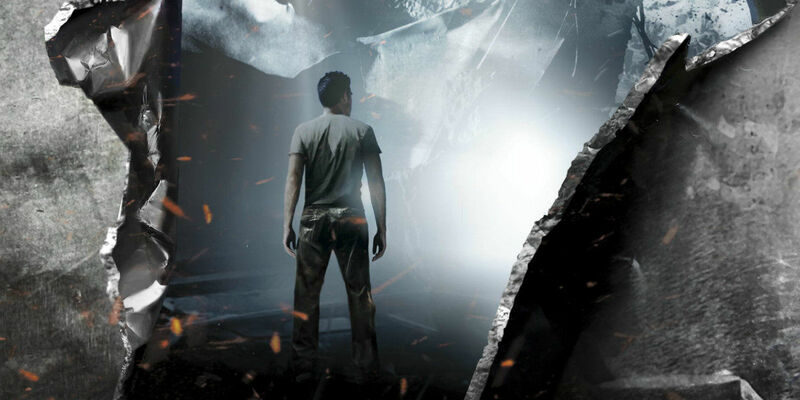 Carter Blanchard – who’s writing next year’s Independence Day: Resurgence – is writing a film based on Steelheart, the first book in what is known as The Reckoners series by Brandon Sanderson. Shawn Levy (Night at the Museum) is reportedly in line to direct the film, which is being eyed to become a franchise. The story centers on a group of powerful beings known as Epics, wherein one such creature named Steelheart has become emperor. A group of rebels – known as Reckoners – is devoted to defeating them, and an eager new recruit with revenge of his mind could be integral to that victory. Roadside Attractions will release Stonewall – the new film from director Roland Emmerich – on September 25, 2015. The film chronicles the riots that took place when police raided the Stonewall Inn in Greenwich Village of June 1969 and the LGBT rights movement that followed. The project marks a dramatic change of pace from Emmerich’s usual fare, which includes big-budget blockbusters like Independence Day, The Day After Tomorrow and 2012. 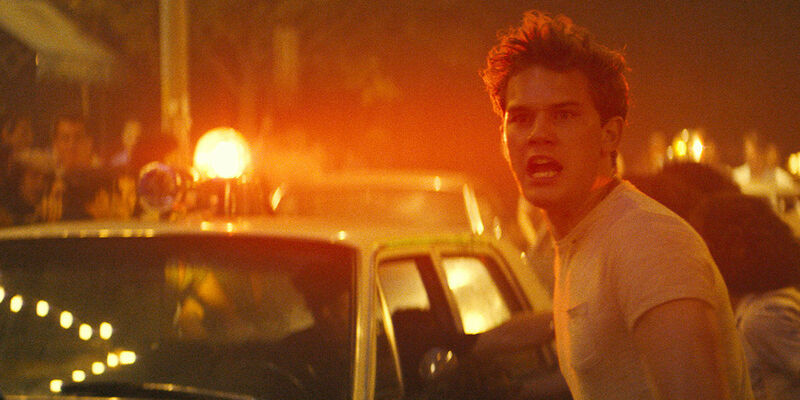 Stonewall stars Jeremy Irvine, Jonathan Rhys Meyers, Ron Perlman, and Jonny Beauchamp.